For a downloadable PDF version of the Sale of Chametz Contract, please click here. 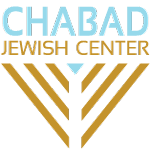 The form can be mailed to the Chabad Jewish Center at 1803 S. Maple Grove Rd., Boise, ID 83709 or faxed to 208-853-9201 or scanned and emailed as an attachment. 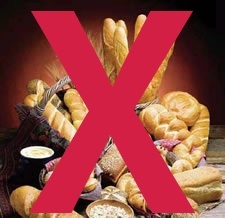 Note: We will not be able to process chametz sales submitted later than 10:00 PM on April 17, 2019. I the undersigned, fully empower and permit Rabbi Mendel Lifshitz to act in my place and stead, and on my behalf to sell all chametz possessed by me, knowingly or unknowingly as defined by the Torah and Rabbinic Law (e.g. chametz, possible chametz, and all kinds of chametz mixtures). 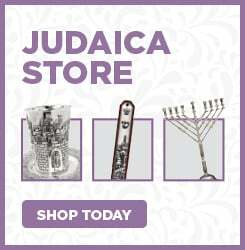 Also chametz that tends to harden and adhere to inside surfaces of pans, pots, or cooking utensils, the utensils themselves, and all kinds of live animals and pets that have been eating chametz and mixtures thereof. Rabbi Mendel Lifshitz is also empowered to lease all places wherein the chametz owned by me may be found, particularly at the address/es listed below, and elsewhere. Rabbi Mendel Lifshitz has full right to appoint any agent or substitute in his stead and said substitute shall have full right to sell and lease as provided herein. Rabbi Mendel Lifshitz also has the full power and right to act as he deems fit and proper in accordance with all the details of the Bill of Sale used in the transaction to sell all my chametz, chametz mixtures, etc., as provided herein. This power is in conformity with all Torah, Rabbinic and Civil laws.